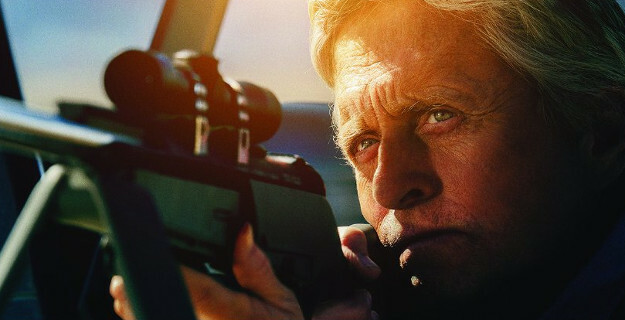 Jean-Baptiste Léonetti's thriller Beyond the Reach has Michael Douglas starring as a cold-hearted industrialist who goes on a guided hunt and accidentally shoots another person. Of course, he's not too keen on going to jail for it so he tries to blame his guide. Beyond the Reach is currently available as video-on-demand at Amazon.com and lets customers choose between an "R" rated and an Unrated version. The latter runs approx. 5 minutes longer. Another example of how VOD services slowly become more attractive by offering exclusive versions of movies. Just recently, the films Addicted and Wild Card got longer versions digitally compared to their physical medium counterparts.